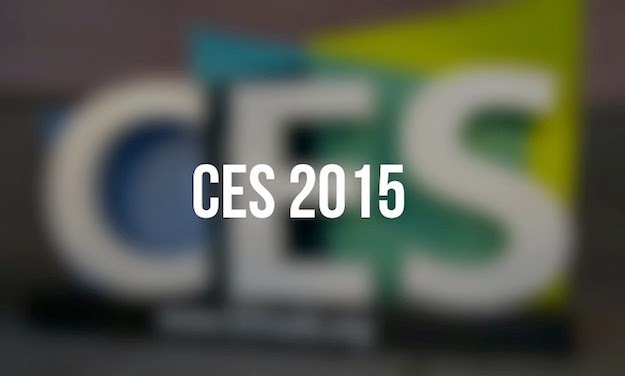 The CES 2015 lived up to its billing and extended the theme of its predecessor. 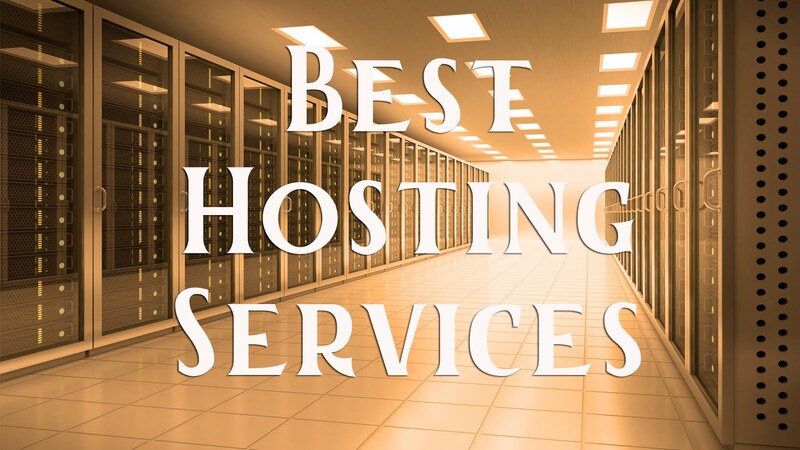 Held in Las Vegas, there was plenty for the worldwide audience of technology mavericks, journalists and entrepreneurs to sample and get a glimpse of the direction various sectors in the technology industry were headed to. Some of amazing gadgets we see over there Television, camera, laptops, drones, tablets and many more stuff. And we think this is the future of this world. The CES show has a drones and robotics category but understandably, this year’s show was dominated by drones. The ones present showed how much progress had been made in the field with drones flying farther and faster with a number of added functions. The AirDog with its follow me feature and ability to be easily folded into a pack was a top pick for many. Other drones with the follow me feature include Hex0+, Zano, Ghost and Trace. 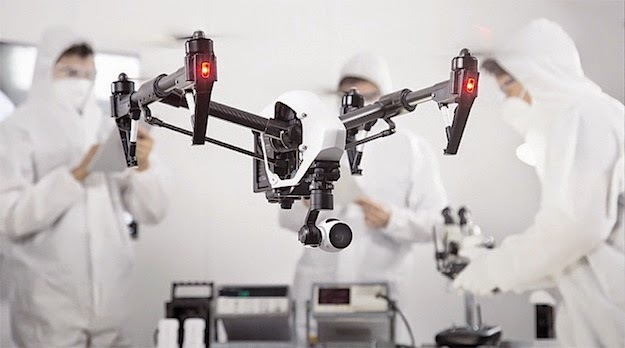 However, the good news in the drones industry is Intel’s announcement and launch of RealSense, a system of camera hardware and software which enables the drone to detect and avoid obstacles in its path. Well they may not have been as big as the screens and drones available, but the first truly wireless headsets did cause a stir. 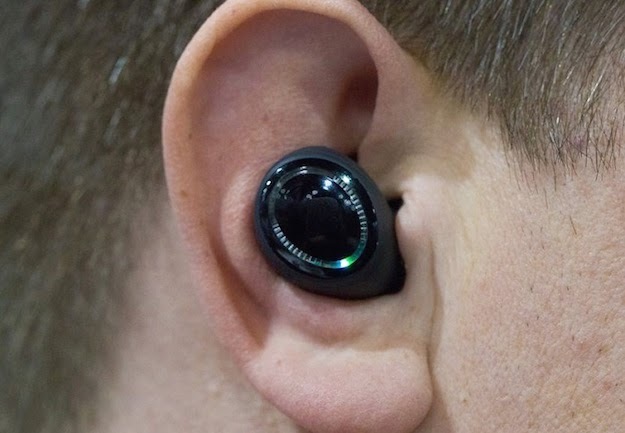 The three main brands on showcase were Bragi Dash, Hearnotes, and FreeWavz. The Bragi dash earbuds, with their small size, snug and comfortable fit as well as a number of functions are clearly more popular. You can answer or reject a phone call by simply shaking your head. FreeWavz has the same working function but they are larger with their over the ear curve which is useful during exercises something these sets appear to have been built for. They can take your heart rate, and also have other features like noise cancelling, text to speech and adjustable frequency levels. There were a number of advanced Skateboard on display including the second generation of the Zboard electric skateboard. 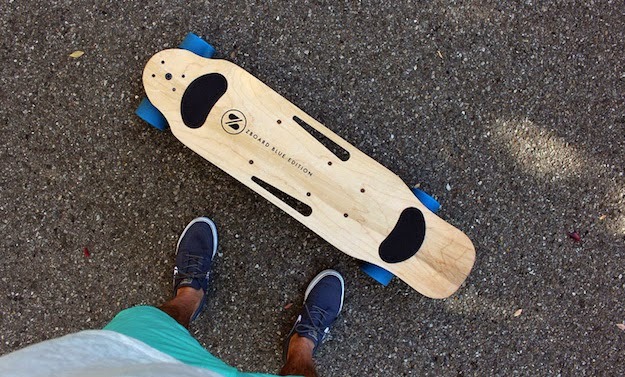 It comes faster and lighter and it’s available in two versions, one going for $999 and the other for $1,199.A unique entrant was the IO Hawk which is not you conventional skateboard. It is battery powered with a charge lasting about 3 and half hours. The IO Hawk moves at a speed of 6 mph and weighs just 22 pounds. It has no steering but moves only with the body and feet pressure. 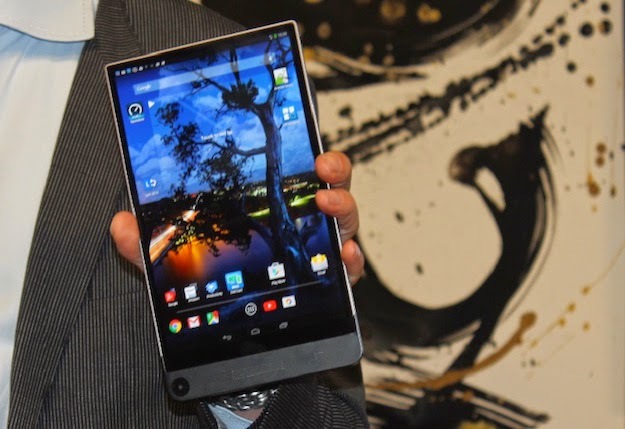 Dell used the opportunity to launch the currently worlds thinnest tablet measuring just 6mm in width. The tablet comes with an 8.4 OLED display screen which boasts a 2560x1600 resolution for clear display. 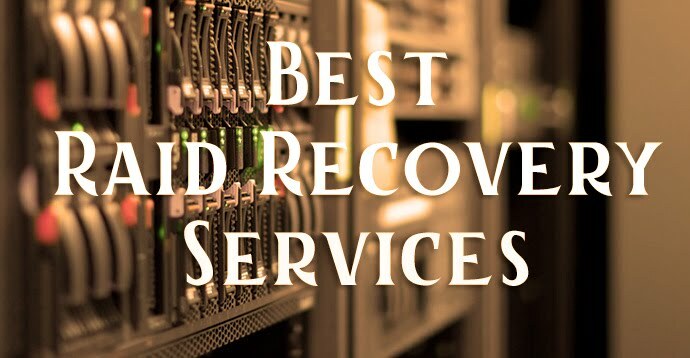 It also has an Intel Atom Z3580 quad-core processor supported by a 2GB LP DDR3 RAM. Other top features include Intel’s RealSense camera software which consists of three cameras, an 8MP camera with two 720p to add depth. Its secondary camera is 2MP. Named Venue 8, it is set to retail at $400. 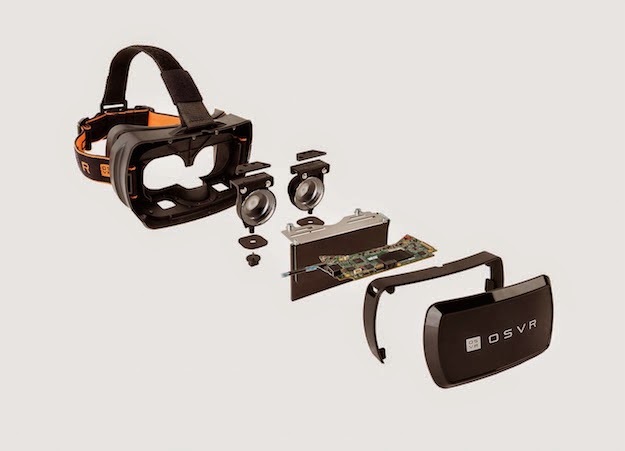 As expected, the largest chipset maker was expected to have a number of items on display. 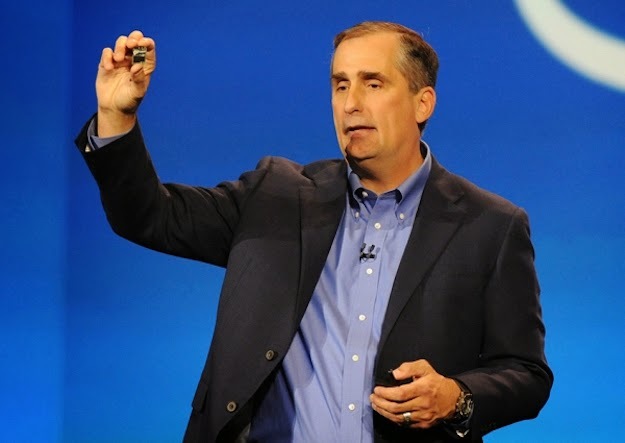 Intel had a whole range of products from chipsets to robotics. Three were the main highlights. First, there is the Spider Web dress which aims at protecting your personal space. The dress unit comes with biometric signals and proximity sensors which when your stress levels indicate someone is too close, trigger the dress legs to shoot forward in a territorial attack to regain and protect your space. They also introduced the button sized computer called Curie which is to enable hardware makers create wearable computer sized gadgets. Finally, there was the Intel Compute Stick which is an HDMI dongle that comes with a pre-installed Windows 8.1 and provides a full PC experience. It uses a micro-USB power source. 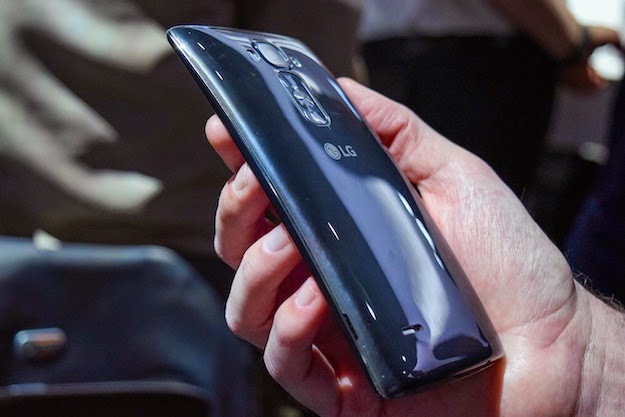 CES 2015 saw the introduction of the much improved LG G Flex 2. It comes with a Qualcomm® Snapdragon™ 810 processor with 2.0GHz, 64-bit Octa-Core CPU. Weighing 152g, the G Flex 2 also has an improved screen resolution with its 5.5 Full HD Curved P-OLED screen coming in with a 1080x 1920 pixels resolution. It runs on Android 5.0 lollipop and comes with a 2GB DDR4 RAM, and an external memory card slot expandable up to 2TB. It is available in Platinum Silver or Flamenco red colors. 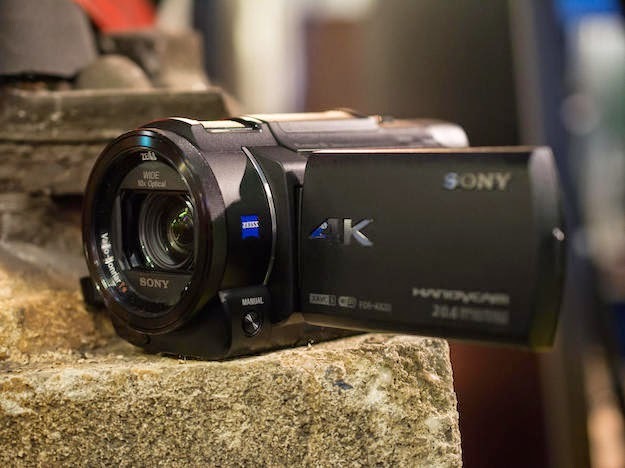 Sony introduced another 4K handycam only this one is faster and enters the market at a far lower price than other competing models with close or similar specs. The FDR-AX33 comes with a faster bit rate recording of 4K at 100Mbps and it is also lighter and smaller. It also comes with Sony’s latest advanced image stabilization system the BOSS (Balanced Optical Steady Shot). It is scheduled for a market release in February and will cost $999. Another of Samsung’s products captured everyone’s attention due to their beauty and uniqueness. 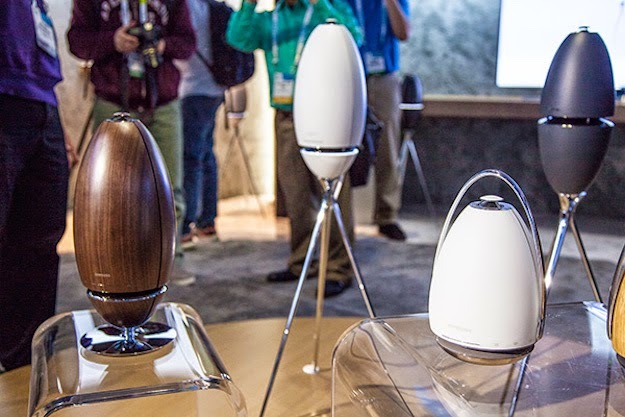 These are the new Samsung ring speakers available in two models; stand-type ‘WAM7500′ and the movable-type ‘WAM6500′. These speakers use ring radiator technology to provide a 360Â° sound and a perfect balance between bass and treble regardless of the listener’s position. The speakers use premium material and stylish design to match with any home decoration and design. 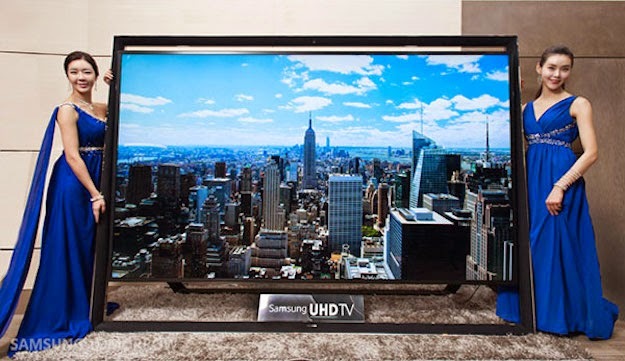 They connect with TVs, sound bars and mobile devices requiring little configuration and enabling the user enjoy quality sound from whatever source at whatever place.